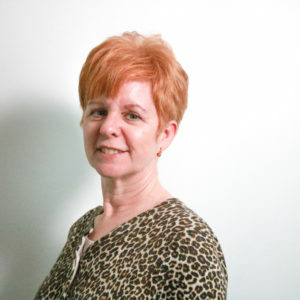 Tina supports management and staff with all finance and human resources responsibilities. Her duties include all facets of the union’s fiscal activities. She is one of the newest members of our team, joining the team full-time in 2017.